One of the most fun parts about being engaged is planning your wedding. There’s a multitude of decisions to make — from the color palette for your big day, to your hairstyle, wedding dress and also the choice of your wedding invitations and the venue décor. Avoid wedding decision overload by coming to The Boutique Bridal Show. Besides keeping your sense of humor about the planning process, the best practice is to gather inspiration first from sources that are available locally. The 2019 show is barely in the rearview mirror and we’re already working to make the 2020 show the best ever. Tickets will be for sale soon! 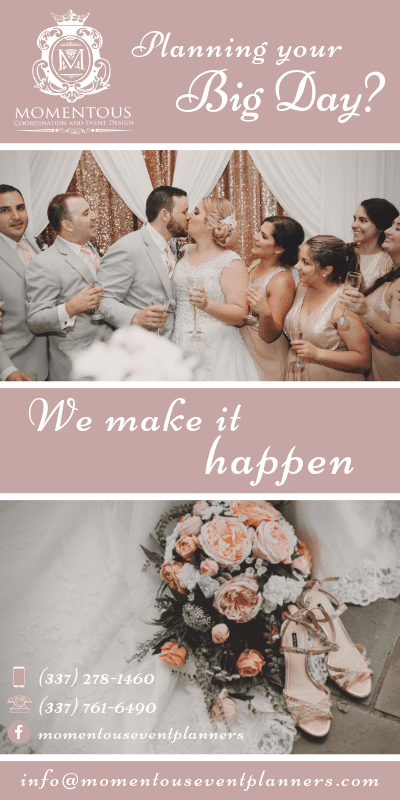 We’re committed to making your big day as easy as possible so we’ve made our show as easy as possible. Below are the answers to the most popular questions. What should I bring to the Boutique Bridal Show? Bring your calendar to book meetings with vendors. Vendors are there to answer your questions and book follow up appointments with brides who request one. Bring your wallet. There will be a cash bar. Some vendors will have products for sale. A few caterers will have complimentary samples of their menu to taste! We provide goody bags for the first 200 brides who pre-register. Bring labels. We encourage you to bring a few sheets of pre-printed address labels. The labels should include: your name, the groom’s name, your wedding date, your email address, and your home address. Simply attach your label to any giveaways you sign up for. What do I do on the day of the show? How does it all work? As far as the show itself goes, there is no set timeline and you are free to come and go as you please during show hours (1pm to 4pm). However, we do recommend taking your time at the show to see all that we have to offer. Our shows are a chance for you to tour the venue, and talk to some of the area’s best wedding professionals at your own pace and in a “no-pressure” setting. We want our shows to be a fun opportunity to get ideas and inspiration, have your wedding-related questions answered, and find the perfect vendors for your wedding and reception! 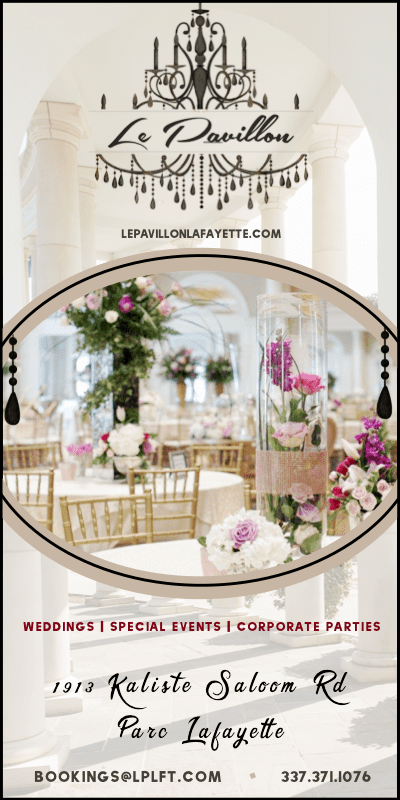 Bridal shows can be hectic, so The Boutique Bridal Show strives to provide a relaxed atmosphere to converse with our vendors. Our shows are a “no-pressure,” fun environment for you to learn about wedding products and services. Our show is one-stop shopping for brides. You can find your photographer, DJ, florist, baker, transportation and even your venue all in one place, at one time. There is no expectation that you’ll be making major purchases or signing contracts during the show. After the show, you should expect to hear from vendors you expressed an interest in. You may receive emails or postal mail with special offers and discounts from vendors you may have missed. While signing up for the show, you agreed to be contacted by all vendors, and those vendors you spoke to should follow up to set an appointment or answer any questions you may have. Who can I call with more questions or concerns? Contact us at 337-441-2642 or [email protected] for other questions or more information!